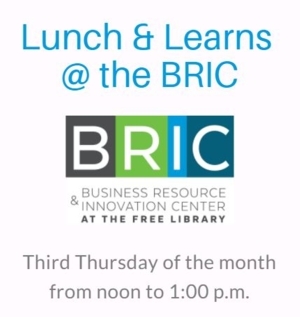 Lunch & Learn: Pitch Yourself! Thu, January 17, 2019 12:00 P.M.
Having trouble selling your business idea to investors? Trying to perfect your nonprofit’s call to action? Nervous about an upcoming interview? Learn what makes a good pitch and how to captivate audiences. We’ll save time for you to practice your pitch with a partner or in front of the camera in our Pitch Corner.